Don’t hesitate just move out in faith. Then they lifted up their voices and wept again; and Orpah kissed her mother-in-law, but Ruth clung to her. 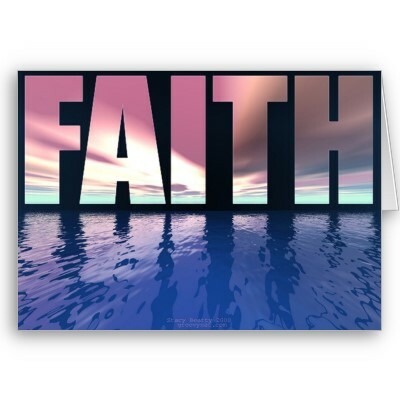 Faith does not look at its left or at its right but only unto God. Ruth could’ve followed her sister in law, after all she knew her past she could identify with her past, she was unaware of what was before her, but she remained determined that she would move into the unknown. Faith moves into the unknown. 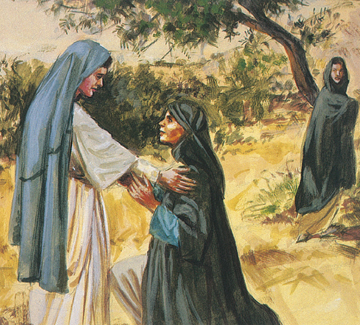 It is clear that Naomi was frustrated with Ruth. Naomi could not understand why Ruth would want to follow her, into what she believed would be an empty and a hopeless place. Faith does not know failure, failure does not know faith. Choose Faith and failure will be a myth to you. Every misfortune is a blessing, therefore there is an opportunity in every misfortune. Choose to see the latter. Ruth chose to see beyond, and her sister in law chose to look back. Faith is forward ever, backwards never. No matter the circumstance Faith chooses to look beyond it’s current situation. Around the corner from Faith is Favour, and Favour brings forth the Blessing. Ruth’s sister in law had no idea of what was before her and therefore she chose to move backwards. She was unaware that before her was Favour and the Blessing. So Ruth stepped out in Faith, and moved forward. Ruth move forward into the unknown, and in the midst of the unknown was her Boaz, was her Blessing, was her Favour. When Ruth stepped out in Faith she did not just stop there, she strategically positioned herself. That is the next step of faith. When you Strategically position yourself your Blessing will locate you. You won’t even need to go out of your way searching for it. You’ve done your part, you’ve stepped out in faith, you’ve strategically positioned yourself, you’re working where The Spirit has led you to work, now wait on The Lord for Favour shall find you, and the Blessing shall come forth. Faith goes far above our expectations. 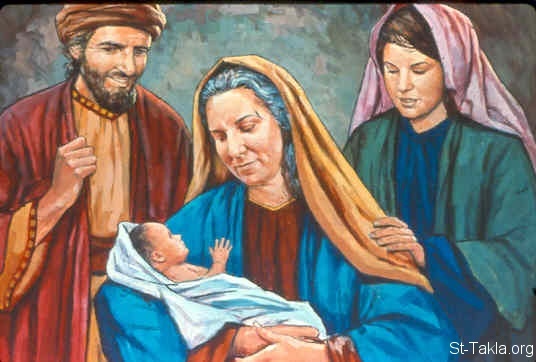 You shall not labour in vain, the work of your hands shall not go unnoticed. 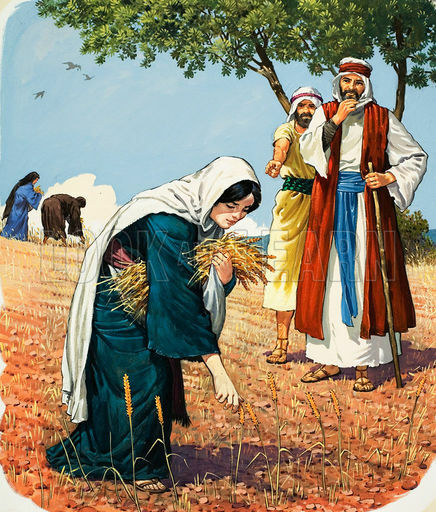 Ruth appreciated her humble beginnings, and faithfully sowed into the life of Naomi, and because she did this The Lord brought forth what He promised. We shall surely reap the harvest that The Lord has promised us. Ruth could’ve easily taken the path that her sister in law took, but you see most of the time the easiest option is not always the best. 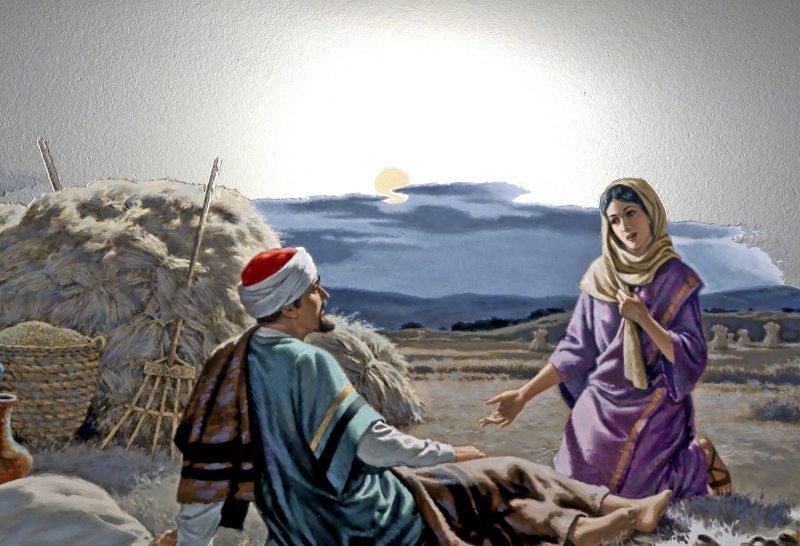 Lets say Ruth had chosen to go back, would there have really been much left there for her? After all she would’ve been returning back to the same surroundings, same people, same everything, and familiarity is a hindrance to progress. Ruth would’ve missed out on her blessing, because she was afraid of the unknown. We’ve got to pray against the spirit of fear because it is fear that holds us back, and stops us from moving forward. Do not be afraid of change. Ruth remained for ten years, and then change happened.Change brought forth fear, and Ruth’s sister in law allowed herself to be overtaken by fear, and because of this she agreed with the easiest option, and moved backwards. Ruth saw change as an opportunity, a blessing, and not a misfortune, and because of this she overcame fear, and moved forward. Remain if The Lord is telling you to remain, but when The Lord says move, do not be afraid of change get moving! Remember that The Lord is everywhere. He is where you are right now, and He is before you in the midst of change so do not be afraid for The Lord is faithful, and He is always with you. God bless you for reading, greatly appreciated!